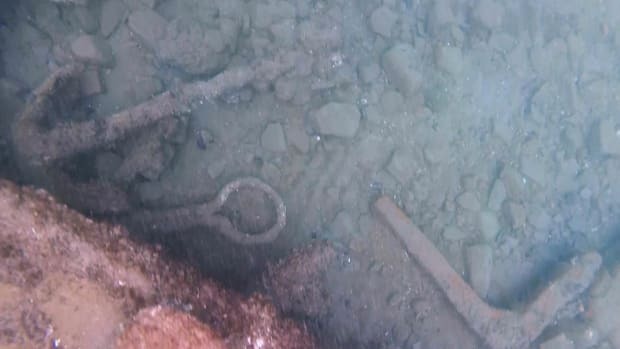 Marine archaeologists believe HMS Endeavour, which Captain James Cook helmed on his 18th-century voyage to Australia, is at the bottom of Newport Harbor. In 1768, the British government decided to send an expedition to observe the southern hemisphere during the rare passage of the planet Venus in front of the Sun, predicted for the following year—and to search for a long-rumored southern continent. 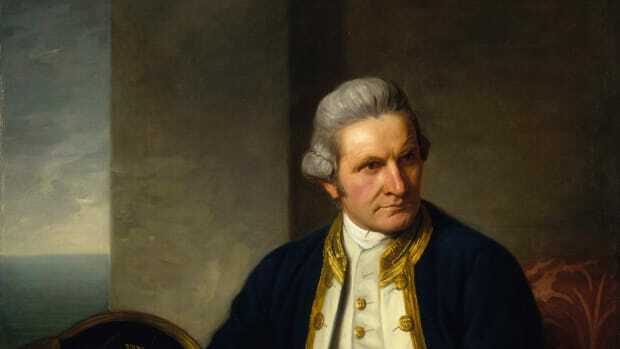 Captain James Cook was chosen to lead the expedition aboard a single ship, HMS Endeavour. Originally named the Earl of Pembroke, the ship had been purchased for the Cook expedition and renamed; it weighed 368 tons (334 metric tons) and measured 105 feet (32 meters) long. Cook and his crew, including the astronomer Charles Green and the botanist Joseph Banks, sailed from Plymouth to Tahiti, arriving in April 1769. There, Green was able to observe the transit of Venus before the Endeavour set sail again, hopping from island to island on its way to New Zealand. The expedition continued along the eastern coast of Australia, which had never before been seen by Europeans. 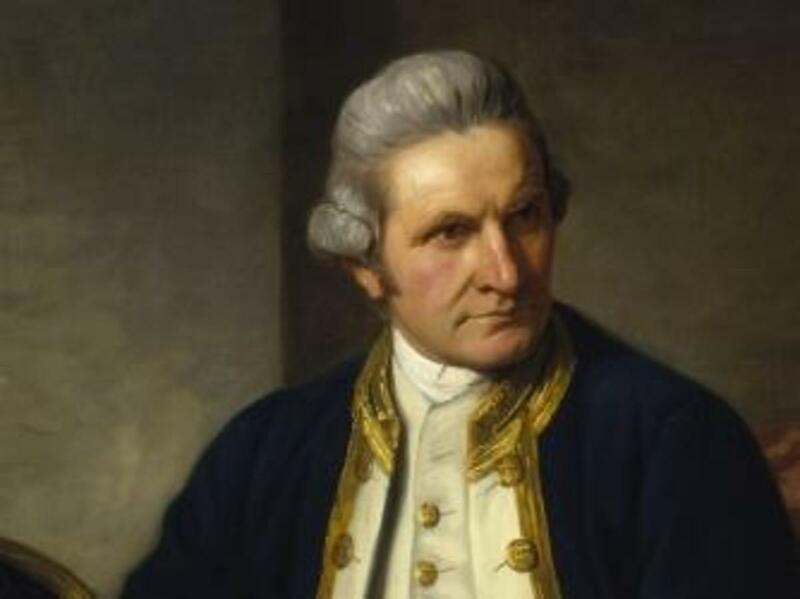 After Cook claimed the continent—which he called New South Wales—for Britain, he and his crew headed home. At one point in the voyage, the Endeavour foundered on the Great Barrier Reef, forcing Cook and crew to dump more than 40 tons of arms and other equipment overboard. They managed to extract the damaged ship from the reef, but it remained beached for several months while they did emergency repairs; full repairs wouldn’t be completed until they reached the Dutch East Indies. 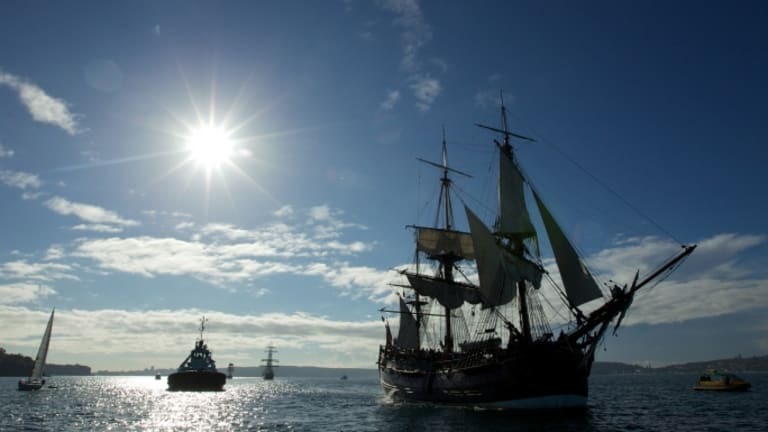 After Cook’s historic voyage, the Endeavour was retired from naval use. Renamed the Lord Sandwich, it would be used to transport troops during the war that broke out in Britain’s American colonies in 1775. 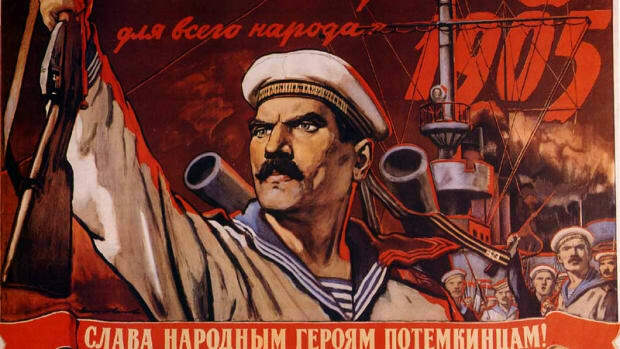 Cook, meanwhile, undertook two more Pacific voyages, during which he explored Antarctica, charted present-day Tonga, Easter Island, and New Caledonia (among other places) and disproved the existence of the supposed southern continent known as Terra Australis. 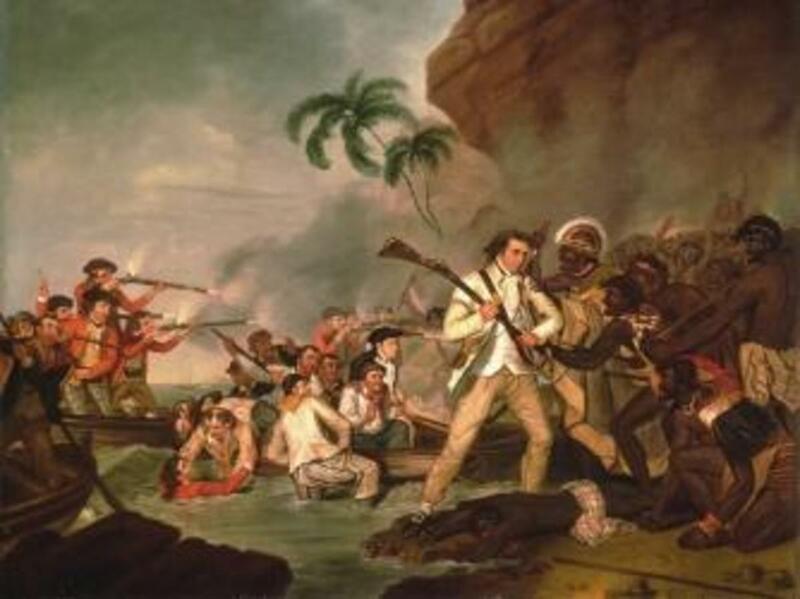 On his third voyage in 1779, he was killed in a fight with native islanders while wintering in Kealakekua Bay, Hawaii. According to researchers from the Rhode Island Marine Archaeology Project (RIMAP), the ship formerly known as the Endeavour suffered its own demise in 1778, when the British Navy scuttled it along with 12 other ships in Newport Harbor before the Battle of Rhode Island. Thanks to a grant from the Australian National Maritime Museum, RIMAP was able to track down historic documents in London that recorded details of the ships scuttled in 1778. One group of five ships included the Lord Sandwich. The organization will provide more details about its plans to confirm the shipwreck at a meeting to be held tomorrow, May 4, at the Rhode Island Historical Preservation and Heritage Commission in Providence. May 4 is the 240th anniversary of the day in 1776 when the Rhode Island colonial legislature disavowed loyalty to King George III of England—a full two months before the colonies issued the Declaration of Independence. 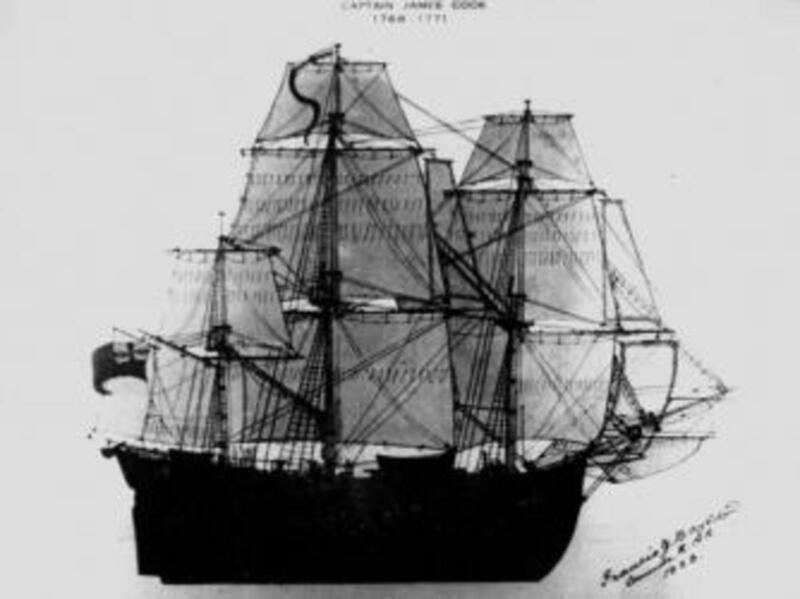 According to RIMAP, discovering the wreck of the Endeavour would not just be a birthday gift for Rhode Island, but would also prompt a national celebration in Australia. 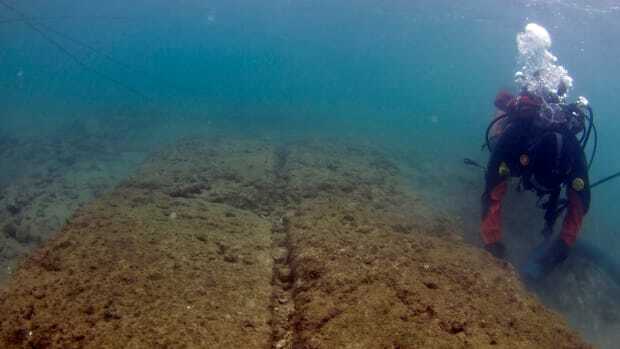 For now, RIMAP is preparing for the “next phase of the archaeological excavation,” during which the marine archaeologists will study each sunken vessel and the artifacts related to each one. Before that phase begins, they plan to build a facility to “conserve, manage, display, and store the waterlogged material removed from the archaeological sites” and have launched a capital campaign to raise money for these efforts.